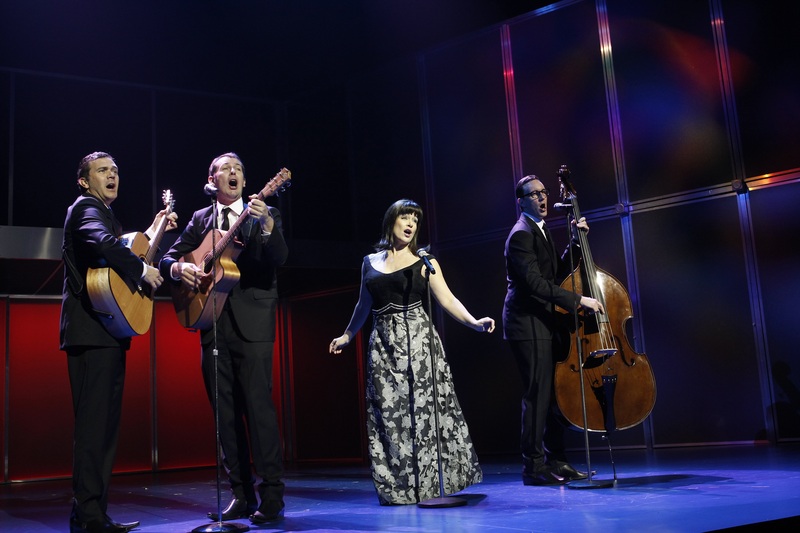 I was recently invited to review the Sydney premier opening night of Georgy Girl – The Seekers Musical. It was a fabulous night. Click here to read my full review. What a great review and lucky you having front row seats. How wonderful also to see the original band members on stage, sounds like it was quite a night!